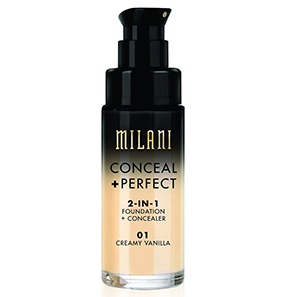 Milani Conceal + Perfect 2-In-1 Foundation + Concealer is a full coverage concealer and liquid foundation. 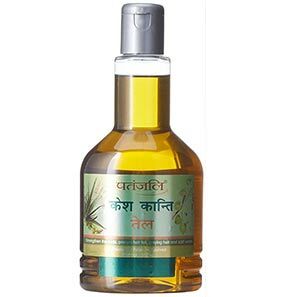 It helps mask under eye circles, redness, blemishes, and other skin imperfections. 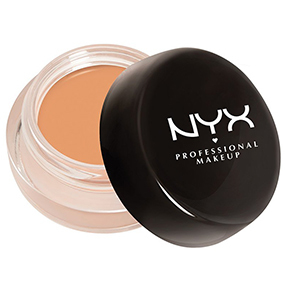 This 2-in-1 creamy, rich formula gives an undeniably natural finish. 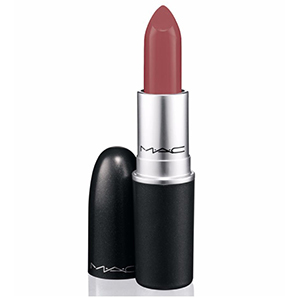 It is water-resistant, lightweight, and provides full coverage with just one layer all day long. It comes in a glass bottle with a pump dispenser. How to use Milani Conceal + Perfect 2-In-1 Foundation + Concealer? Is Milani Conceal + Perfect 2-In-1 Foundation + Concealer suitable for dry skin? How long does Milani Conceal + Perfect 2-In-1 Foundation + Concealer stay during humid weather? When I first heard about Milani Conceal + Perfect 2 In 1 Foundation + Concealer, it was like music to my ears. 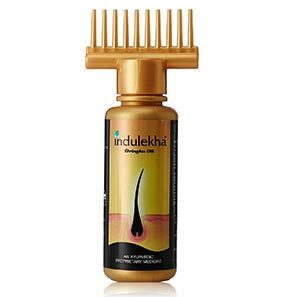 I have always loved 2 in 1 products. 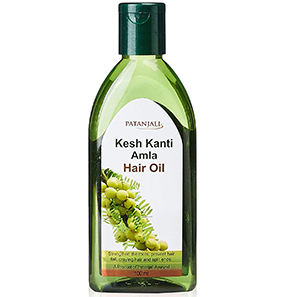 They are very efficient and save up a lot of space while traveling and also money. I finally bought Milani Conceal + Perfect 2 In 1 Foundation + Concealer last month and have been using it religiously. The packaging of this product is simply perfect! It comes in a glass bottle with a pump dispenser. The dispenser pump has great control over how much product is dispensed. And since this 2 in 1 formula is highly pigmented, just two pumps is enough to cover my face. 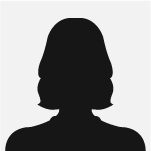 My skin does not have many blemishes, but I have dark circles and medium pores. 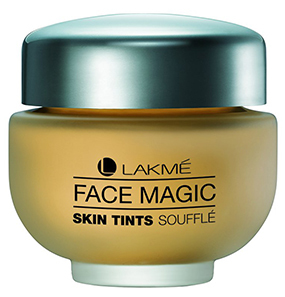 So this formula manages to conceal all my imperfections and also gives a mild sheen. The coverage is to die for. 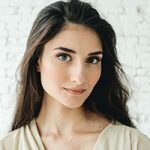 It hides my dark circles seamlessly, and for other imperfections, it feels like they weren’t there in the first place. But this miracle lasts only for a few hours for me. After 3-4 hours, it starts to oxidize, which is kind of disappointing, but the claims were too good to be true in the first place. Regardless, I’ll continue using it because I like the initial finish. And also for the reasonable price it comes at. I manage the oxidation by touching up once in a while with a compact. The result Milani Conceal + Perfect 2-In-1 Foundation + Concealer gives is much better than some high-end brands that come at jaw-dropping prices. It’s tough for me to find the correct shade, but with this Milani Conceal + Perfect 2-In-1 Foundation + Concealer, it was easy. I have ivory skin with red undertones. I got this foundation to cover the redness around my cheeks. Other than that, I don’t really have any skin issues. I just need to dab a little on my cheeks, and this foundation conceals the redness amazingly. Even when I am out in the sun and sweat, the effect stays put! I am more than satisfied with this magic potion! The price is one more thing to love about it. My only area of complaint is, Milani Conceal + Perfect 2-In-1 Foundation + Concealer does not offer any sun protection. So, I have to apply sunscreen underneath. Considering that aspect, I if oily skin types want to use it as a foundation and not a concealer, it might be too heavy. Better than most high-end foundations! I love Milani Conceal + Perfect 2-In-1 Foundation + Concealer for its affordable price and how well it conceals my dark circles and smoothens my face. 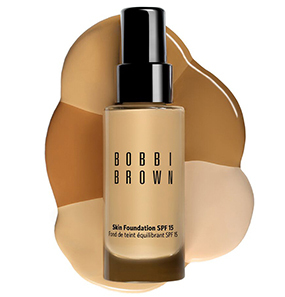 It lasts so long and even if it is a creamy foundation, it does not get cakey. I have been using it for a year, and I’ll continue using it. It is much better than most of the high-end foundations out there. I will totally recommend it any day. 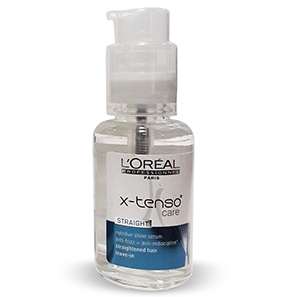 Take one pump of product to either on your fingertips or a brush and work outwards from the center of the face. 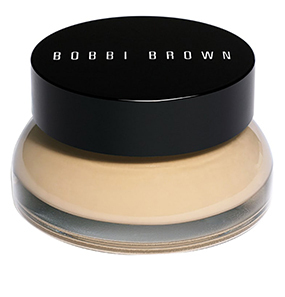 Dispense a smaller amount of product for use as a concealer and apply as necessary. Use a makeup sponge or a brush to blend. Yes, Milani Conceal + Perfect 2-In-1 Foundation + Concealer is suitable for all skin types. 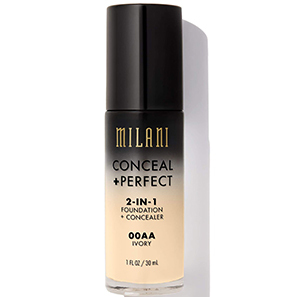 Milani Conceal + Perfect 2-In-1 Foundation + Concealer will easily stay for 4-5 hours. Since it is sweat proof and water resistant, it is most likely to stay longer.